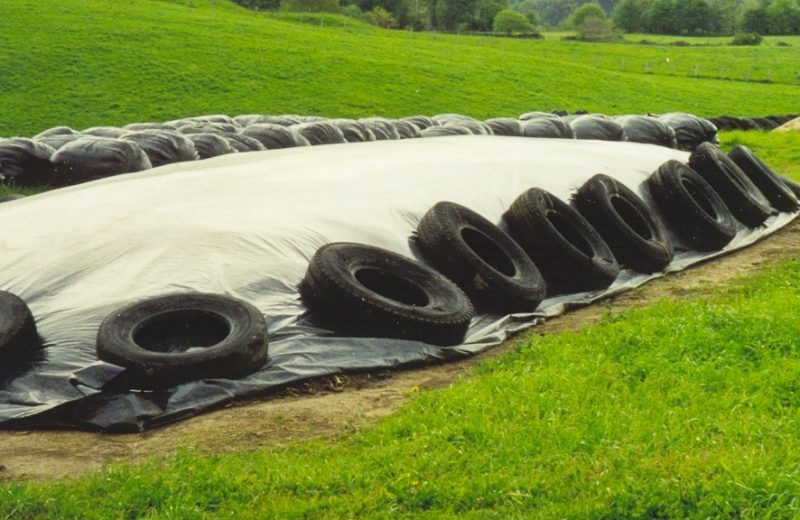 Black multilayer co-extrusion LDPE film manufactured in different thicknesses and designed to cover fodder and preserve it to feed the cattle keeping its original nutritional value. 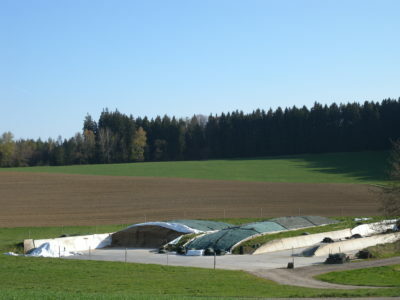 Black silage film allows a heretically sealed effect, ensuring air tight silage, whilst allowing the entire crop to maintain a well-balanced temperature. Its low permeability to oxygen makes it an excellent barrier to water and air, and so avoids possible leakage of effluent and/or gases. 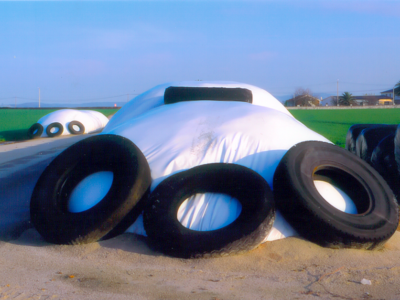 Low permeability to oxygen makes it an excellent barrier to water and air, and so avoids possible leakage of effluent and/or gases. Excellent opacity and works as a barrier to long I.R radiation allowing to maintain a well-balanced internal temperature. Ecofilm Black could be Standard or Ecofilm Black Superstrong (reinforced range with virgin materials).